Don’t have the extra money laying around for a roof replacement? We may be able to restore it with a roof coating. 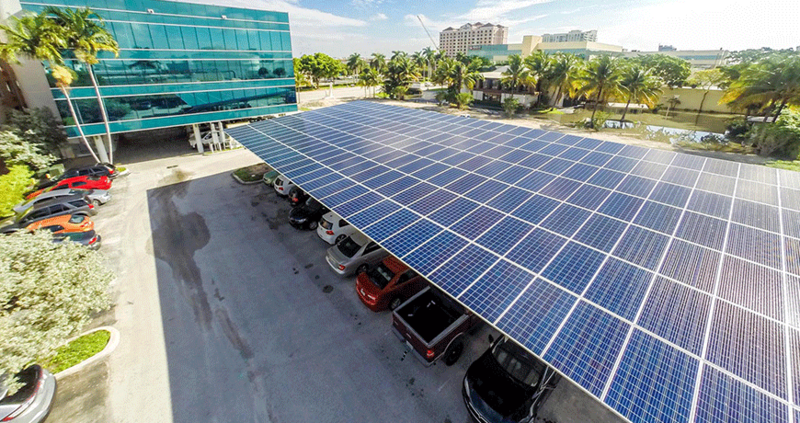 With a flat roof coating solution from Advanced Roofing, you can extend the life of your commercial roof up to 10 years at half of the cost of a replacement, and save energy in the process. 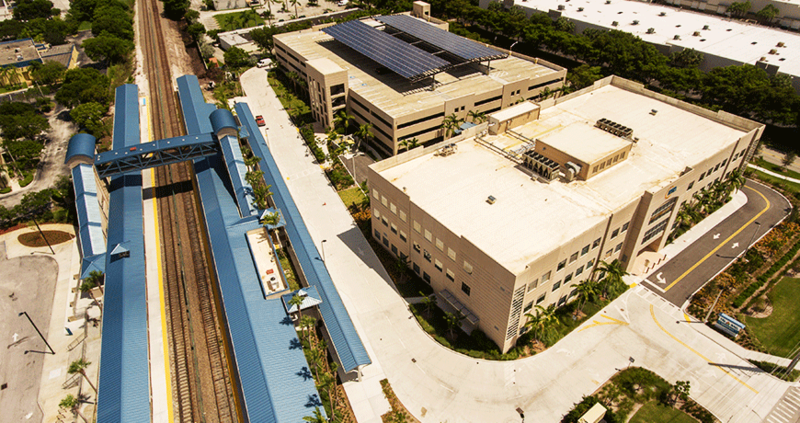 Advanced Roofing is a premier roof coatings contractor for commercial buildings in Florida. 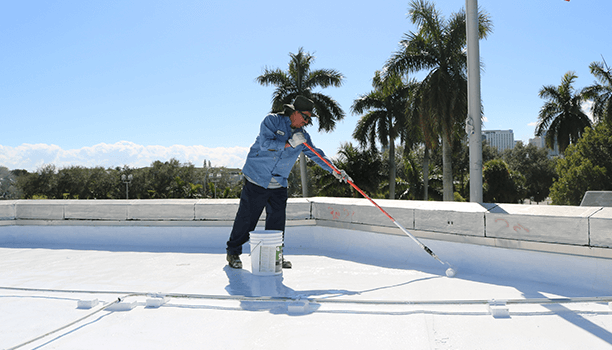 As a qualified provider of roof coating services, we are certified by every major manufacturer to install their systems with comprehensive warranties. NOTE: If your roof is in poor condition or near the end of its useful life; it is best to recover or full replacement.